I read there are several varieties of Yuzu. I'm more interested about the seedless variety, but i don't know if it is a true yuzu... In Europe i don't see the yuzu varieties, just the usual one... any help? Re: Yuzu... my new obsession! Do you have the usual typ of yuzu? 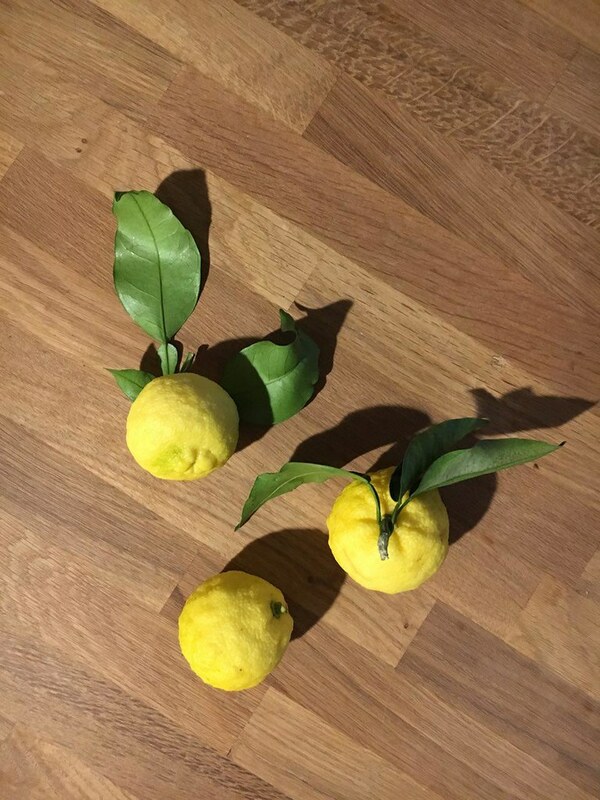 The seedless Yuzu or Nishiki (tada) is extremely hard to find outside of Japan - as are the true Yuko and Sudachi - and it seems to me that most people in Europe who have either of them are not very keen on sharing.. You could also try Kabosu (C. sphaerocarpa) which is currently available from Adavo and is also used in cuisine. Do you know another better variety of yuzu with more juice and less seeds? Thank's! Here is a picture of mine. Unfortunately no fruits this year. That's very beautifull! Congratulations. What kind of yuzu is? Thank, just the common typ. I have never ordered there, since they only ship to EU countries but it looks ok. Mind you – much of what I write here is not personal experience. I only have Hana Yuzu. Ichang lemon has more juice than Yuzu but, of course, it is not a Yuzu. I think it is still worth a try. Hana Yuzu has fewer seeds than the normal one but also smaller fruit and the fragrance is less powerful. The seedless Yuzu would be best but it is almost impossible to find. Seeds of a seedless yuzu! 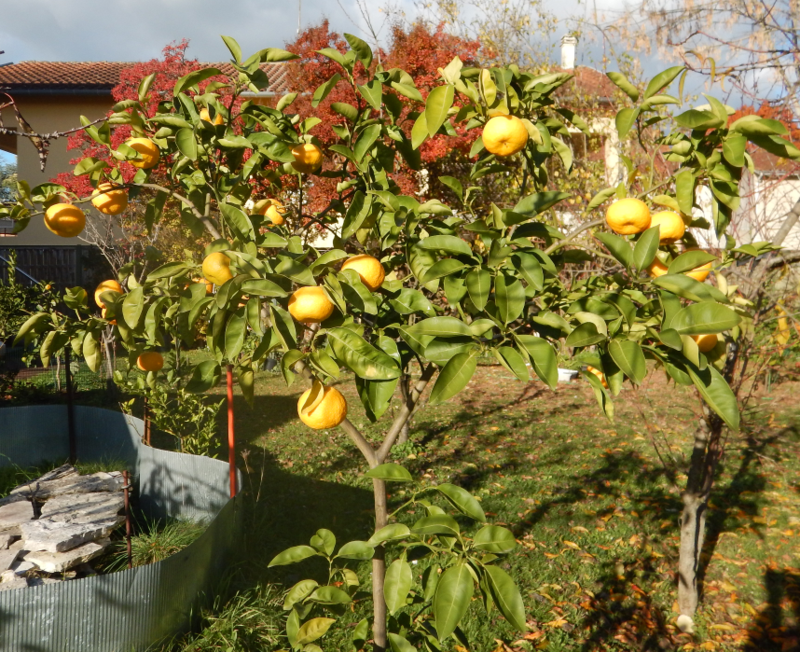 Is the Nishiki Tada actually a real Yuzu without seeds, or is it just called a yuzu? It is a variety of mukaku Yuzu, seedless yuzu. The defect ( chromosome asynapsis) is genetic and results in defective ovules and pollen. The taste of fruits is close to Yuzu, although the juice and peels have somewhat different composition. Japanese article with English summary and comparative tables. Thank's a lot for your reply! Do you know any source? Thank's! Thank's a lot for all the info! > The seedless Yuzu or Nishiki (tada) is extremely hard to find outside of Japan - as are the true Yuko. In France, in private collections, you can find everything you want. They are very beautifull, congratulations! Your yuzus have less seeds? Thank's! Yuzus are so beautifull trees... in fact the only less of this fruit is the huge number of seeds. 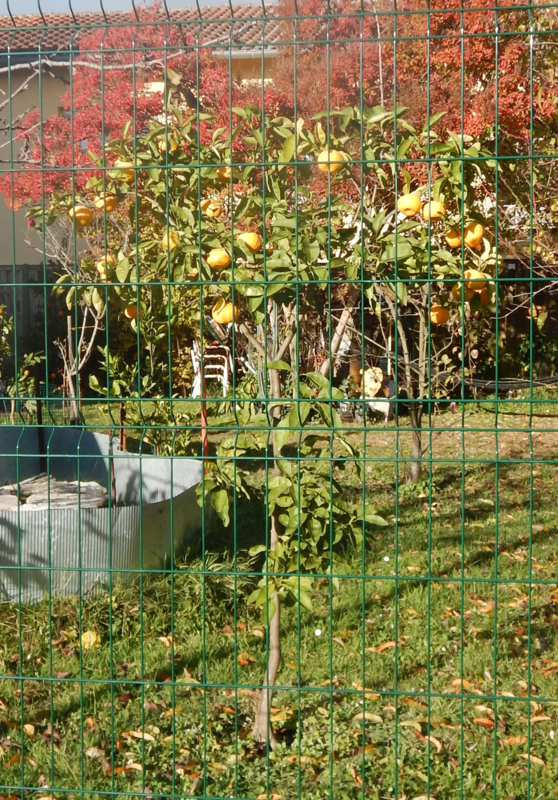 I just don't get why Japanese don't export nishiki tada trees to Europe and US!